I’m literally in love with this Super Easy Peach Orange Mini Monkey Bread !!! But the consequences were that I’ve been dreaming about dessert day and night, literally on my mind 24hrs. Hence, I decided to put an end to my misery and make these mini desserts instead. 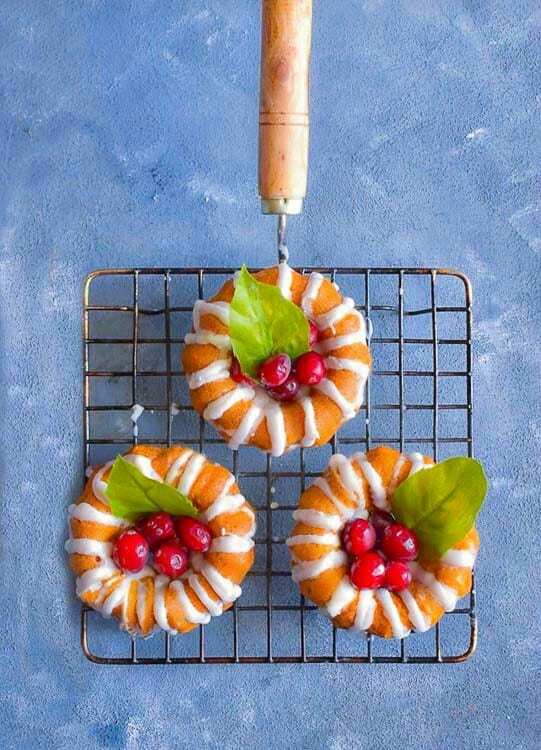 Everything about these Peach Orange Mini Monkey Bread literally screams autumn-fall to me and I’ve been literally itching to create a recipe using both ‘peach and orange’ combination. 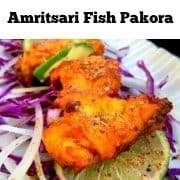 If you’ve not tried them together, then you are definitely missing out on a very delicious flavor. The sweetness from these ripe peaches adds such a delicious twist to the fresh tart orange flavor. 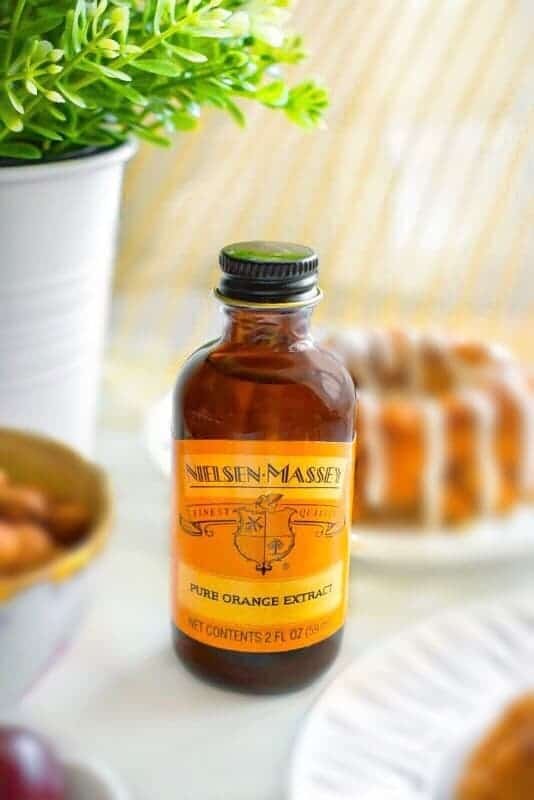 And, for that refreshing, bright orange flavor, I’ve always used my trusted Nielsen Massey Pure Orange Extract for ages. 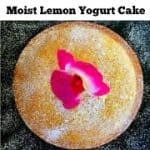 As always, this dessert recipe is super easy to make and you can even pre-proportion and freeze the ingredients for up to a week. 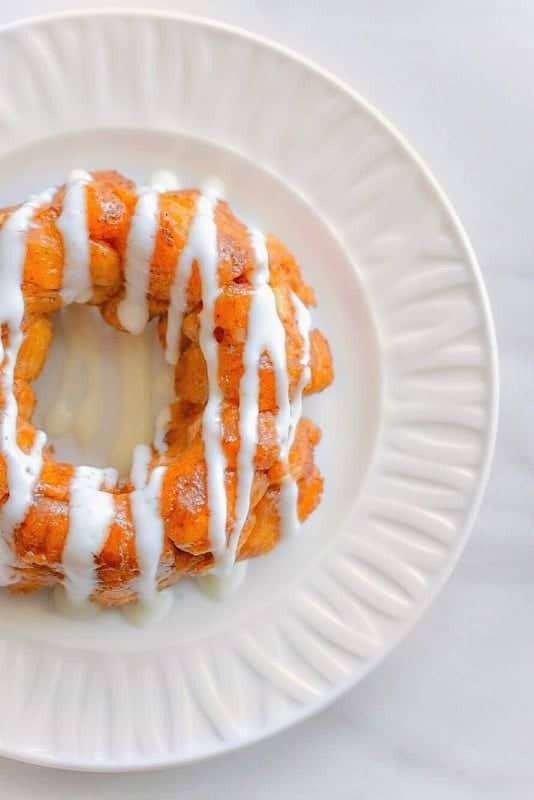 Just thaw for 2-3 hours, bake and your Peach Orange Mini Monkey Bread is ready in 15 minutes. Seriously, I loooove mini dessert as they are so easy to finish and definitely serve those ‘Must Have’ dessert pangs. And, before you ask me, this recipe makes 4 mini monkey bread and I’m using two of them for us and freezing the other too (minus the icing). The baked monkey bread can stay in the freezer for almost 2 weeks and I’d just thaw, microwave it for a few minutes and serve. 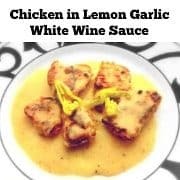 So this weekend, definitely try this recipe and do let me know how you felt about it. 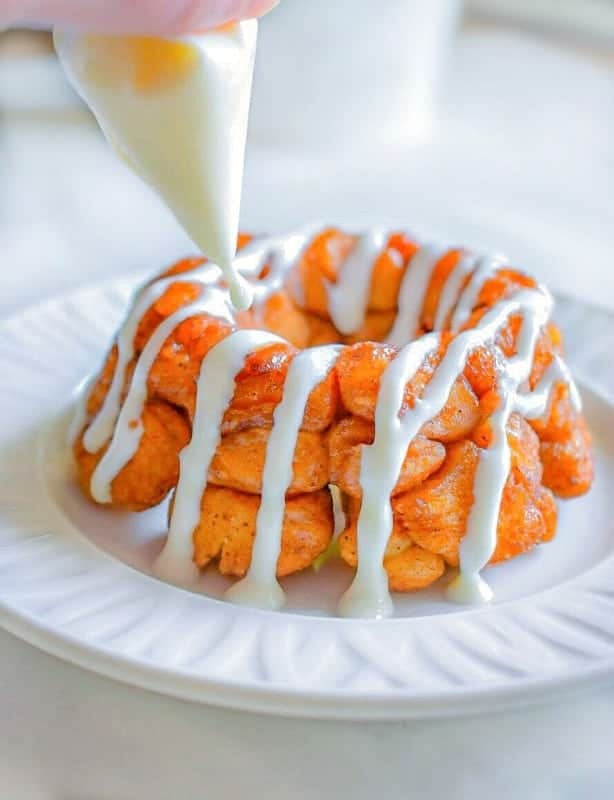 This monkey bread recipe is perfect for a quick dessert or snack and reminds you of the approaching autumn season. Cut each biscuit into tiny pieces and keep aside.? Add sugar and cinnamon in a large ziploc bag. Now, add these chopped biscuit pieces in it and shake to coat all the pieces with the cinnamon-sugar mix. In a microwave bowl, add peach preserve and butter. Microwave it for 2 minutes (stirring every 30 seconds). 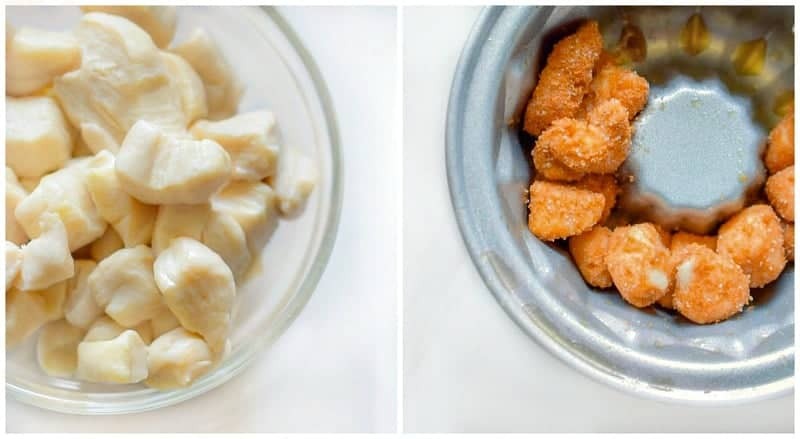 Remove the bowl from microwave and orange extract to this peach-butter mix. Mix everything evenly in the bowl. Spray a mini bundt pan with non-stick cooking spray. Divide the content of the ziplock bag into 4 equal parts. Layer each mini bundt pan with this cinnamon-buttermilk biscuits to the top. Pour the peach-orange butter mixture evenly over the contents of the pan of each pan. 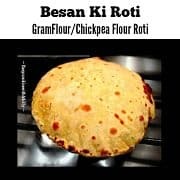 Place the pan in the preheated oven, and bake for 15 minutes, until golden and bubbly. Once cool, transfer the bread on a serving plate. In a large bowl, whisk the cream cheese glaze ingredients to a smooth consistency (making sure no lumps are there). If you feel glaze is too thick, you may add 2-3 drops of milk and wish again. Pour the glaze into a small ziploc bag and snip off one corner of the bag. 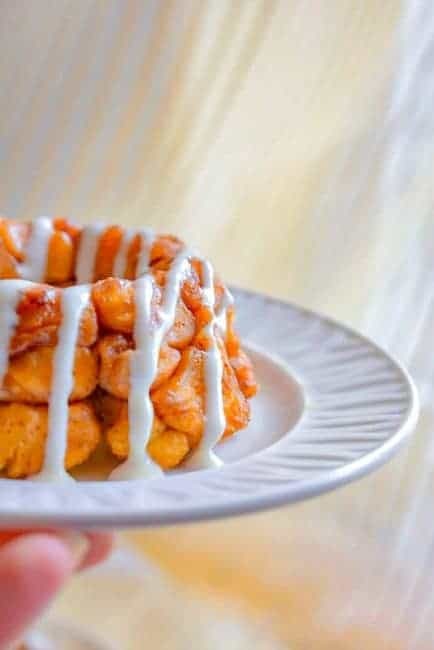 Drizzle the glaze over the monkey bread and serve immediately. 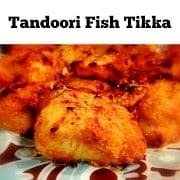 This can be served immediately or stored in an air-tight box in fridge for 2 days. Just microwave for 10 minutes before serving. 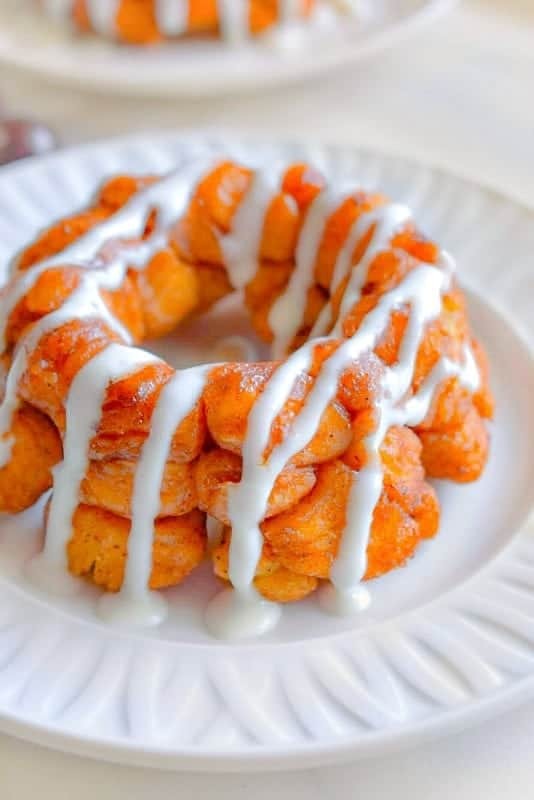 2 Replies to "Super Easy Peach Orange Mini Monkey Bread"